“The Elder Scrolls 6” is not expected to come out anytime soon as Bethesda is working on another game at the moment. “Starfield” will be the studio’s next original franchise in a while and fans are hoping that Bethesda incorporates positive elements of the “Elder Scrolls” into the title. “Starfield” is also the reason why the developers aren’t actively working on the “Elder Scrolls 6” since they need to finish this new game before shifting their focus on the sixth installment. Game director Todd Howard previously said that while the “The Elder Scrolls” and “Fallout” propelled them to the popularity they’re currently enjoying, they also don’t want their reputation to be largely dependent on both games. Hence, “Starfield” was born. Another reason for the delay of “Elder Scrolls 6” is Bethesda’s ambition. According to Howard, the technology needed to bring their vision of the next installment into reality just isn’t here yet. “I could sit here and explain the game to you, and you would say, 'That sounds like you don't even have the technology—how long is that going to take? '” Howard explained. “And so it's something that's going to take a lot of time, what we have in mind for that game.” Hopefully, new information will be revealed in the much-awaited E3 event. And since news about “Elder Scrolls 6” is scarce at the moment, fans have been returning to the previous statements of the developers to glean some clues for the game. One popular fan theory out there is the location where “Elder Scrolls 6” will take place. There are three possibilities that are being speculated upon with High Rock being the most prominent. However, the sunken continent of Yokunda could also be another possibility. 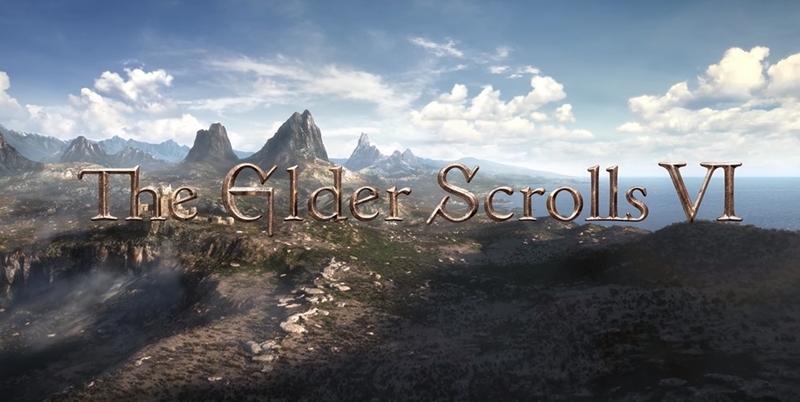 This assumption stems from the teaser trailer of “Elder Scrolls 6” where it showcased a barren and rocky region, a description that closely matches Yokunda. But again, this is merely speculation and “Elder Scroll 6” could take place at a different place altogether.